Our best obstacle course ever! 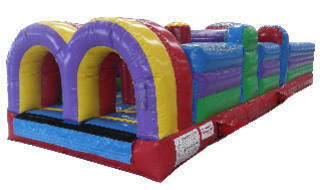 Featuring jump through openings, pop ups, log jams, squeeze walls and crawl tubes. High level fun for backyard parties, company picnics or coperate events.